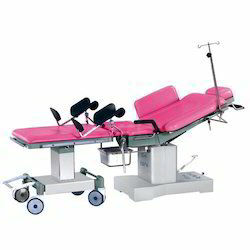 We are adept in the manufacture, supply and export of a supreme range of Medical Equipments. 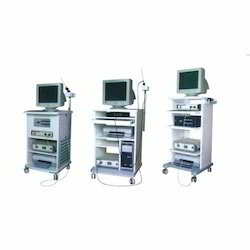 We also provide repair and maintenance services for various equipment in the medical field. 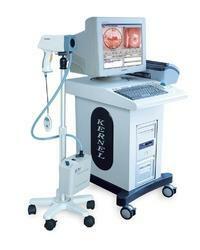 We are also offering Laparoscopy Training Center Services to clients. 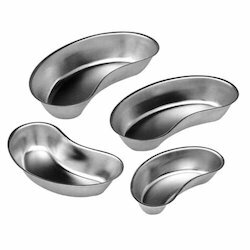 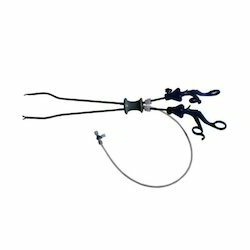 Manufacturer of a wide range of products which include arthroscope instrument and bipolar hip prosthesis. 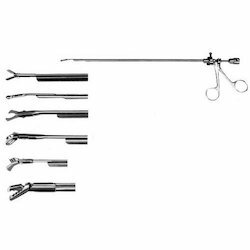 We are engaged in manufacturing and exporting quality Laparoscopy Sets all basic hand instruments used while performing laparoscopy. 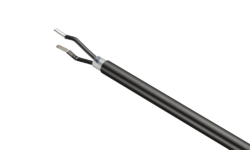 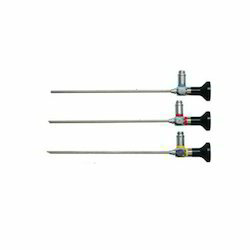 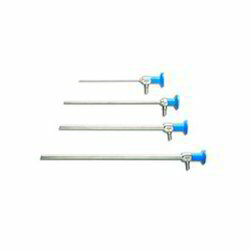 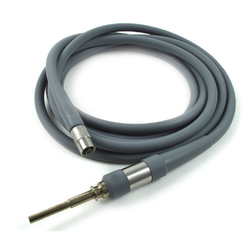 Our endoscopes & Laparoscopes are produce by using Schott glass, fiber, glue, peek from Germany. 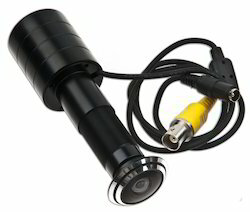 Our exclusive assortment of Digital Colposcope is fabricated in our well equipped units with the advance and innovative technology. 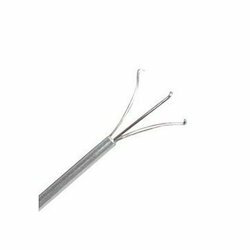 These CE marked fiber Optic Light Cable 4mm are fabricated using high grade optical fibers that ensures excellent light transmission. 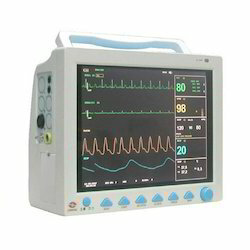 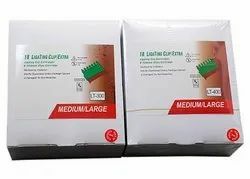 We understand the need and requirements of our clients in the medical industry and to withstand that we are engaged in fabricating the unmatched quality assortment of Multipara Monitor in 2000 models. 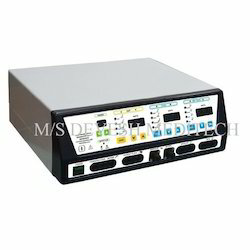 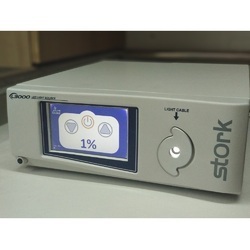 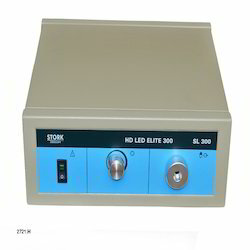 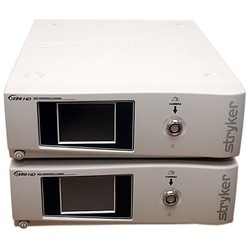 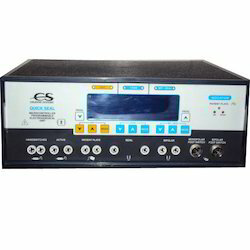 We are a leading Manufacturer of electrosurgical unit and analog electro surgical generators from New Delhi, India. 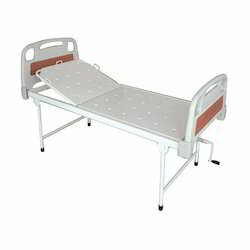 Pioneers in the industry, we offer hospital semi fowler bed ss panels, bed side locker, bed side locker deluxe, crash cart and mechanically fowler bed from India. 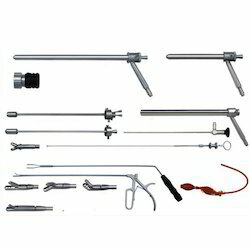 Offering you a complete choice of products which include single hole laparoscopic instrument, laparoscope, laparoscopic clip applicator, hem o lok and laparoscopic needle holding. 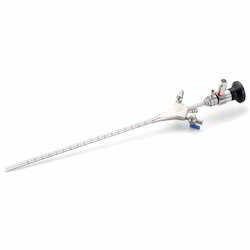 Our product range includes a wide range of sigmoidoscope instrument and rectoscope instrument. 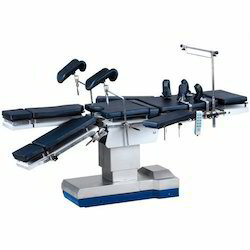 Our product range includes a wide range of pt ordinary table and head operating u.t. 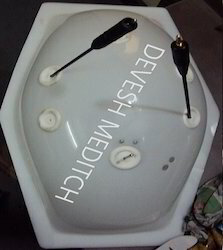 We are a leading Manufacturer of endoscopy display system, cold light source, instrument trolley, power morcellator and austin moore prosthesis extra long stem from New Delhi, India. 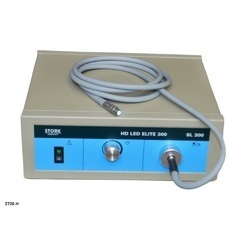 Leading Manufacturer of led light source, endoscopy camera and laparoscopy trolley from New Delhi.